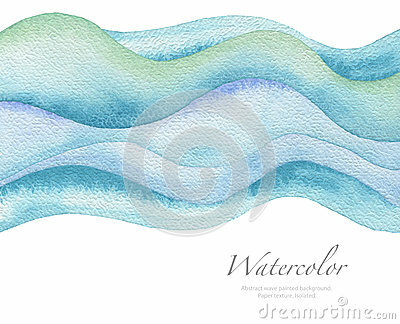 Abstract wave watercolor painted background. Paper texture. Abstract wave watercolor painted background. Paper texture. Isolated.